AM I NEXT? 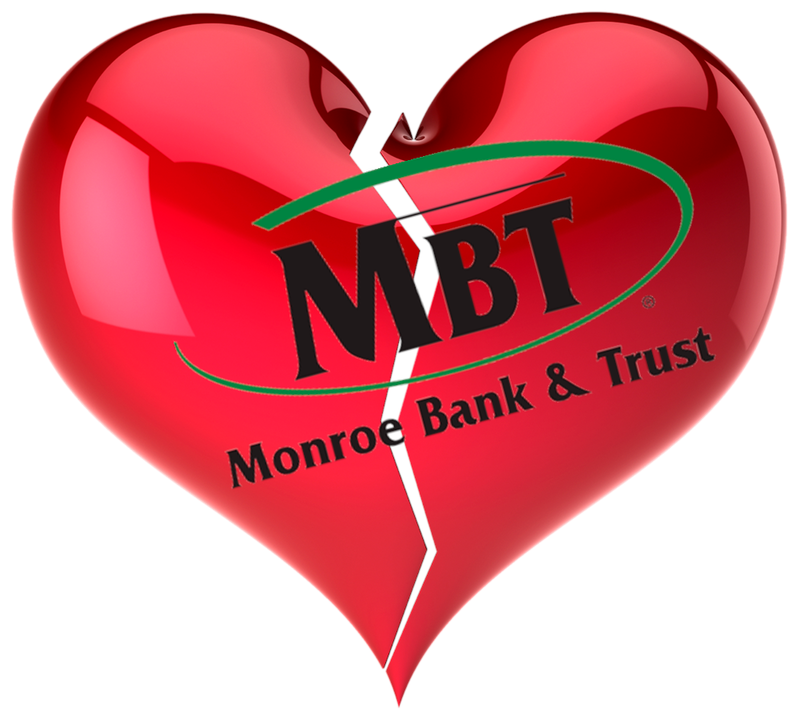 NO LOVE AT MONROE BANK & TRUST — AM I NEXT? Monroe, Michigan-based Monroe Bank & Trust, a subsidiary of holding company MBT Financial Corp has announced the execution of a post-merger consolidation plan after being acquired by Muncie, Indiana-based First Merchants Corp for $290.9 million. The result does not affect any of the branches, but will mean a reduction-in-force of 93 backroom employees.